Enjoy the best inspirational, motivational, positive, funny and famous quotes by Alistair Overeem. Use words and picture quotations to push forward and inspire you keep going in life! 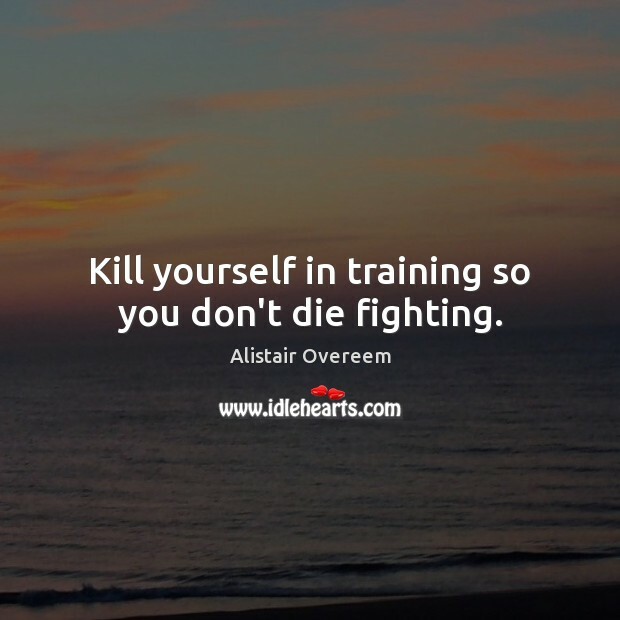 Kill yourself in training so you don't die fighting. There is no fear. There are only two things. 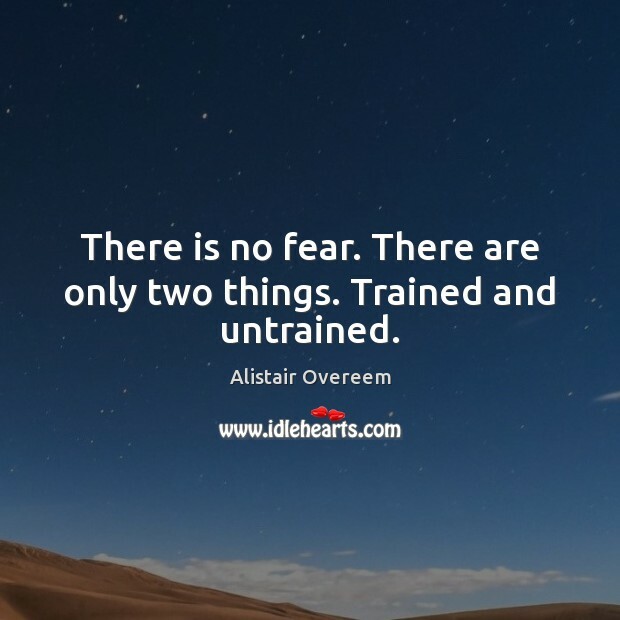 Trained and untrained.